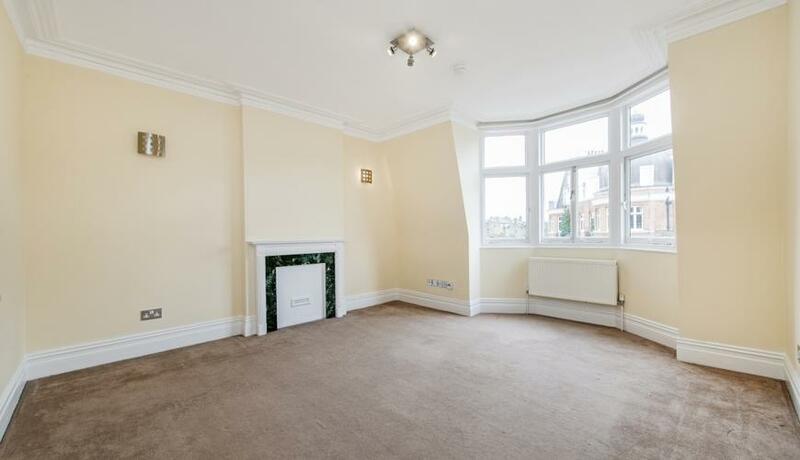 A bright and spacious, top floor, three double bedroom, two bathroom, unfurnished apartment situated on a sought-after residential road in the heart of Maida Vale. The property briefly comprises: ground floor communal entrance with staircase leading to the third floor, private entrance hallway, bright and spacious separate reception room, three double bedrooms, two bathrooms and spacious separate fully fitted kitchen diner with appliances including gas hob, electric oven, fridge freezer and washing machine. 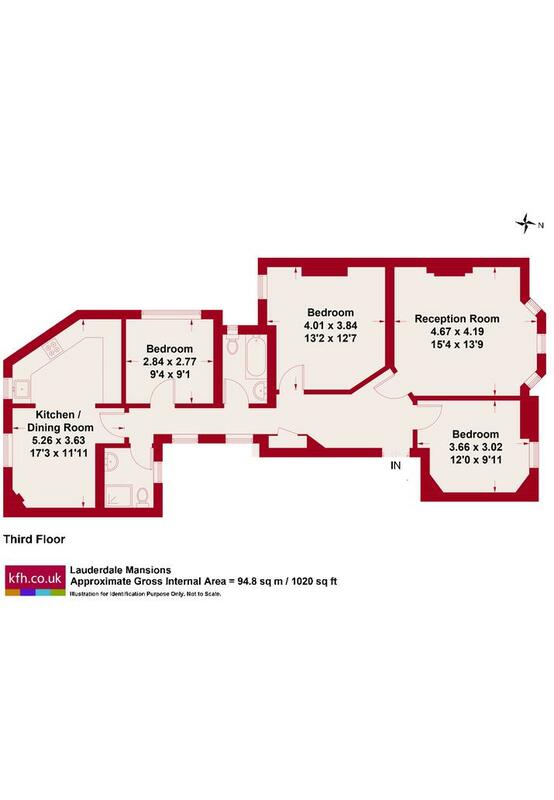 The property also benefits from gas central heating and is situated moments from Maida Vale underground station and Paddington Recreation Ground. Available immediately. Early viewings essential.